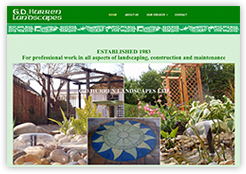 Independent landscaping company, specialising in Landscape gardening and maintenance, private or commercial. Super Point is a West Sussex company offering brick repointing solutions, brick repairs, lintels and cavity trays. 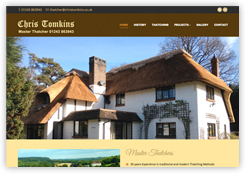 Master Thatcher in Sussex, offering all types of roof thatching and ridge design; includes advice on insurance and listed building consent. Southern Oak Construction, is a company in West Sussex, offering building services from carpentry to full refurbishments. 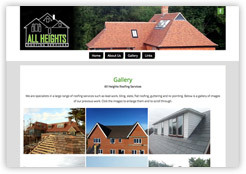 Specialise in a range of roofing services such as Roof Tiling, Slate Roofing, Repairs and Roof or Chimney Re-Pointing. 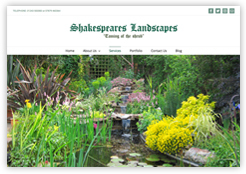 Comprehensive service from design through to clearance and ground works and construction of hard landscaping. 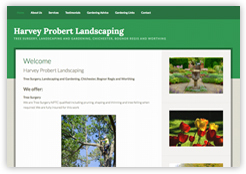 NPTC qualified Tree Surgery including pruning, shaping and thinning and tree felling. 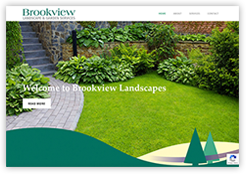 Landscaping also offered. 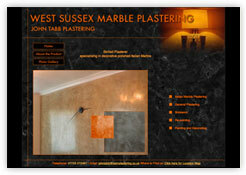 Skilled decorator specialising in beautiful polished Italian Marble plaster, an alternative to tiles or paint. Luxury collectors cases and accessories to buy online. 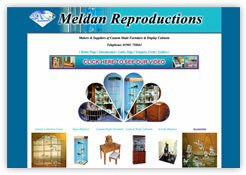 Hand built bespoke furniture and custom cabinets. 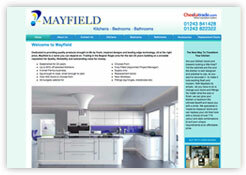 New promotional website to launch real estate business. For cash buyers looking for properties that are available now. 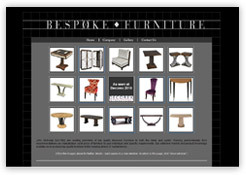 Top quality bespoke furniture made by highly skilled and experienced craftsmen for the home and for the office. 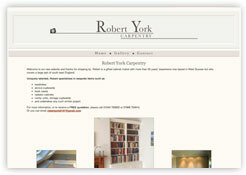 Gifted cabinet maker in West Sussex, specialising in bespoke wardrobes, alcove cupboards and book cases.